"An exclamation left my lips and I immediately reached out and snatched one off the shelf." That is an exact capture of my reaction the moment I saw the Makeup Forever Flash palette in Gifty's Daughter, Lagos. 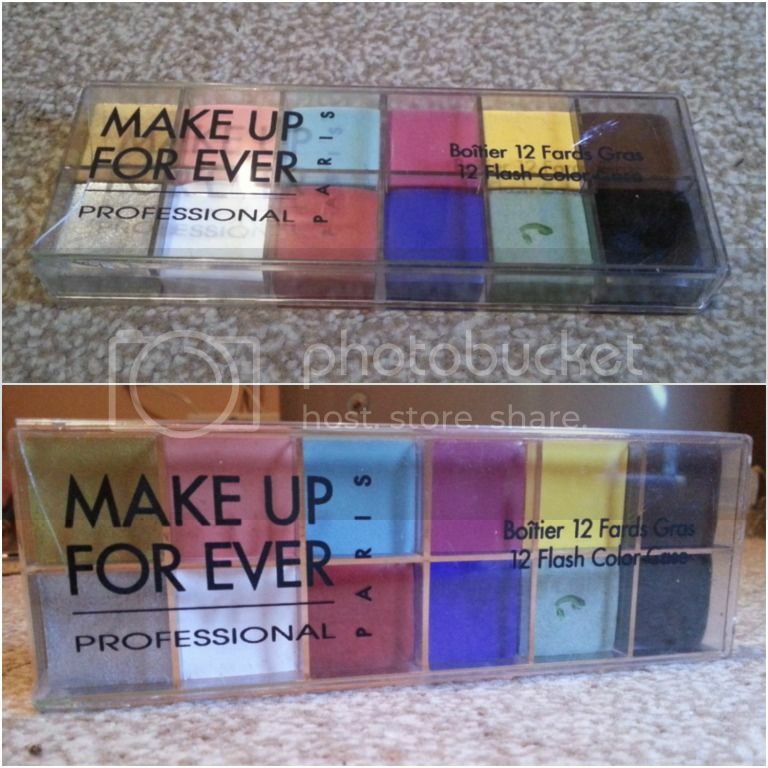 Every makeup artist worth their salt has either heard about or has this palette and ever since I heard about it a couple of years ago I have wanted one. I have used the Flash palette along with the Sam Fine Tunisian Nights quad at all my shoots this year and not once has ti flopped. I will of course be sharing pictures from all the shoots very soon. 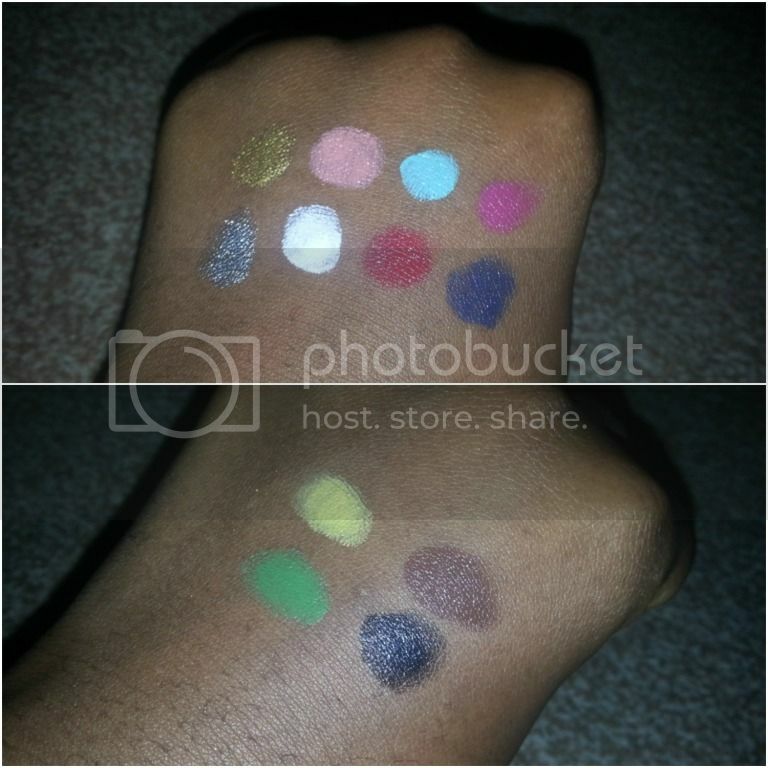 What do you all think about the Flash palette?